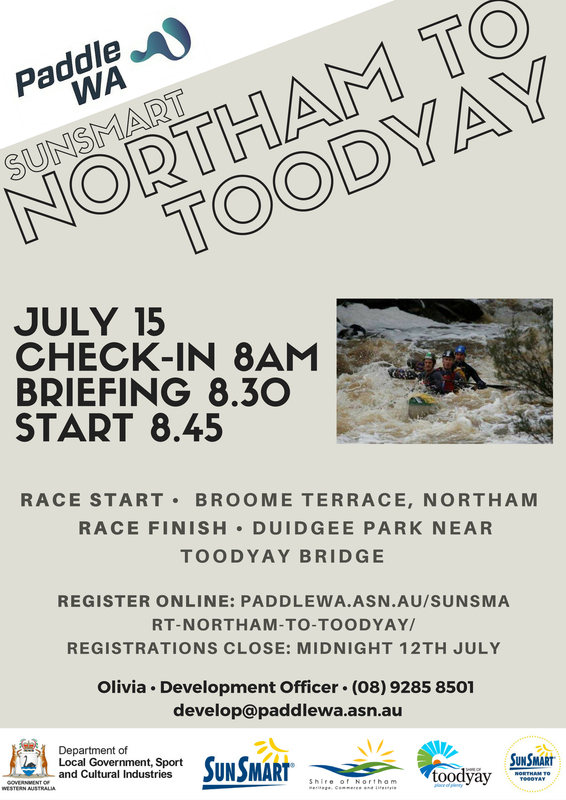 SUP’s are welcome to participate in this event – however, please note the cut off time for Katrine will be posted closer to the event. 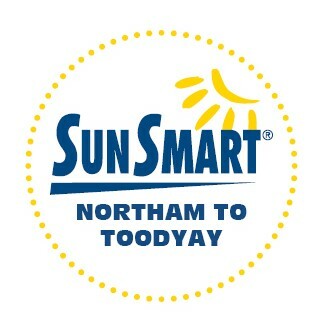 Please sort out own transport to and from start/finish line, as no service will be provided. From the Northam Weir to Katrine Bridge the river is characterised by flat water and intermittent deep pools. Two kilometres downriver from Katrine is Glen Avon Rapid, a small but tricky rapid. After seven kilometres of coffee rock, Sinclair’s Crossing underneath Dumbarton Bridge presents a challenge with many channels that exist even in low water. Not far downriver is Extracts Weir which is a compulsory portage in this race. The river from Extracts to Toodyay can be shallow with a gravely bed.